Even before the movie was released there was so much hype and buzz that it seemed impossible to live up to everyone’s expectations. After the premiere almost a week before the movie was released in theaters, critics bashed the movie. Dawn of Justice earned a 29% rating on Rotten Tomatoes and most critics believed the movie to be a poor attempt to jump start DC’s late entry into the united superhero movie front that is dominated by Marvel. But despite the horrible reviews it didn’t stop the fans from flooding into the theaters. Batman V Superman brought in a little over $170 million dollars for its opening weekend. This is the biggest pre-summer opening weekend in history. 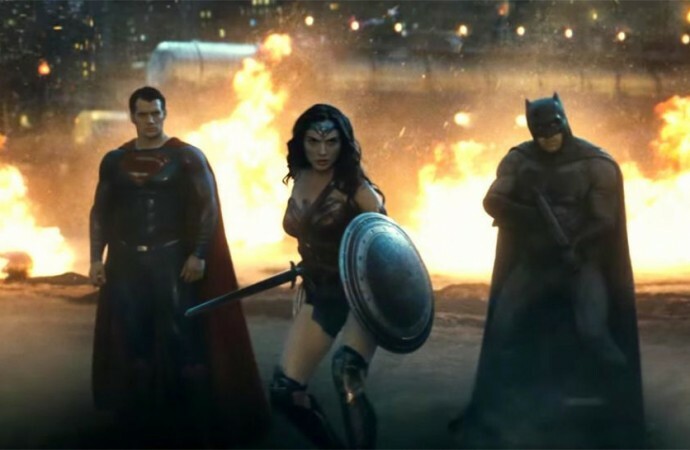 Batman V Superman beat out The Hunger Games, Furious 7, and Harry Potter and the Deathly Hallows Part 2. The movie has also done over $115 million in box office sales overseas. Many people would probably call such a record breaking weekend a success but Warner Bros. isn’t out of the woods yet. The movie cost roughly $250 million to make. 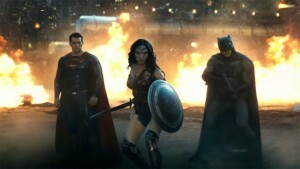 Audience reviews are widely mixed with some siding with critics and hating the super hero film. But there are still many fans that love the new incarnation of the powerhouse heroes. Only time will tell if the movie has the staying power to be a huge financial powerhouse after the reviews from opening weekend start circulating.